Moving out of the residence halls seems like a natural transition during college, as many consider living off campus a key experience of college life. At Concordia, students are required to live in the residence halls for two years with the option to move off campus for their junior and senior years. Off-campus living has benefits of being able to entertain, do fun things like have a bonfire, and live with a group of friends. I mean, four to five college students under one roof, what could go wrong? In the words of Forrest Gump, “Life is like a box of chocolates. You never know what you’re gonna get.” When I moved off campus, I did not fully understand what comes with renting, so here are five things that I wish I would have known before moving off campus. Payment for off-campus houses and apartments can be cheaper than living on campus, but one major drawback of paying rent on a house is the combined payment for all renters. Payment options depend on the landlord, but usually there needs to be one check from the household to pay for each month’s rent. This can cause some stress as one person is responsible for collecting the checks and turning them in on time to avoid late fees. Tip: Use Venmo to streamline the payment process and send in one check together. Keep records and be clear early on to ensure transparency and good communication. 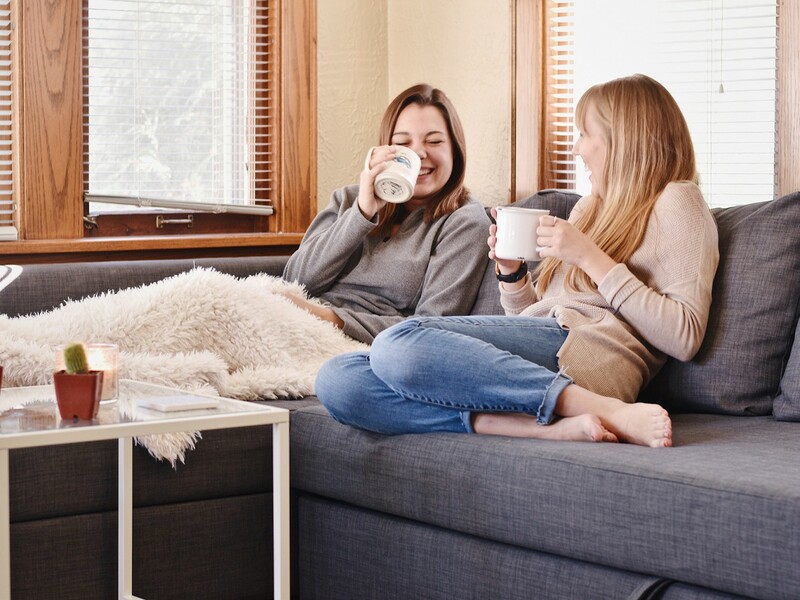 Although at face value rent may appear to be cheaper than living on campus, there are numerous hidden costs that you can incur with off-campus living situations. Heating, electricity, cable, internet and water are just a few examples, but these can all add up to big bills. Making yourself aware of the actual total monthly cost is incredibly important, especially when considering these components are included in on-campus living. Tip: Plan ahead with your money and make sure to fully read the Renter’s Agreement. Knowing all costs when signing a lease allows you to properly save up and plan for renting. While living on campus, I never fully realized the ease of submitting a work order to get something replaced or fixed. This simple on-campus form submission can fix the problem with no extra cost, but off campus repairs can take a few days or even weeks to get done based on the issue and the landlord. This can lead to challenges with laundry, cooking, heating or cooling, or other necessities. Tip: Let your landlord know of issues ASAP to ensure they have time to plan to fix it. It is important to maintain a positive relationship with your landlord to effectively communicate and let them know when repairs are needed. Although I live just across the street from Concordia, I feel more disconnected from the community compared to last year. Living off campus hinders interactions with a wide variety of Concordia students as you don’t have the awkward conversations in the dorm bathrooms, life chats while doing laundry in the basement, or coincidentally getting Domino’s at the same time as the girls on the floor below you. These small interactions may seem insignificant, but they further connect you to the community and the absence of running into friends on a regular basis is definitely missed. 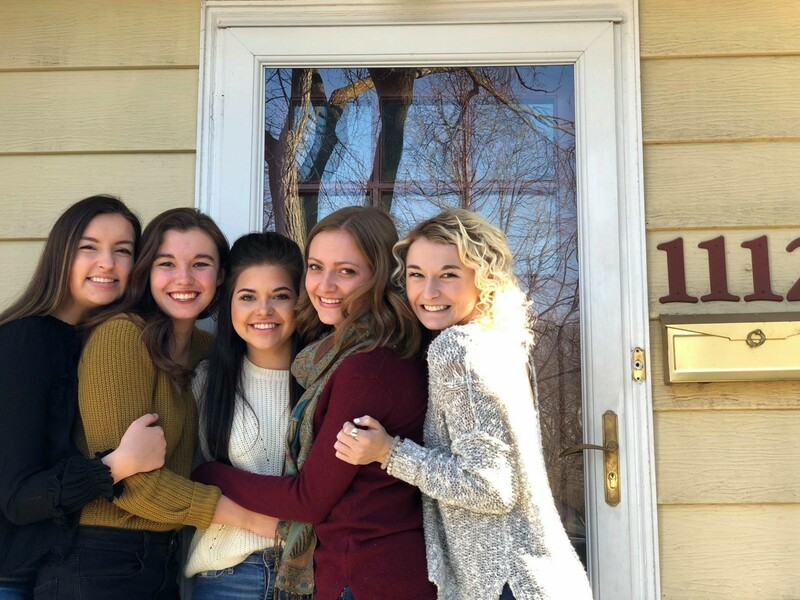 Tip: Be more intentional about seeing a wide variety of people by finding opportunities to study with friends, grab/make supper together, or even plan a run to the Moorhead DQ. Also, attend some new events like CEC’s Paint Night, a Music Appreciation Club meeting, or a Vocal Jazz performance to meet some new people. One of the biggest benefits of off-campus living is the increase in space, but this can be a blessing or a curse. More space means “so much more room for activities,” in the words of Will Ferrell – but the opposite side of that coin is more to clean. In the residence halls and on-campus apartments, there is ample space, but extra storage and recreational space is limited. Living on campus allows for messes to be confined and cleaned without an enormous time commitment or effort. Having more space in a house can lead to a long and tiresome Sunday, filled with cleaning if you aren’t proactive. Overall, off-campus living is great, but also don’t forget to enjoy your time on campus. Some of my favorite Cobber memories are late nights hanging with my floormates in Hallett, playing pingpong in the basement, and being 20 seconds away from many friends. So Cobbers, enjoy your time living on campus and plan ahead if you decide to move off campus. Note: While first- and second-year students are required to live on campus, about 45 percent of third-year and 25 percent of fourth-year students choose to continue living on campus.